In this informative on-demand webcast, learn the critical need for true Continuous Data Protection (CDP). Then, see how CMC Markets – a financial services organization with an office in Tokyo – relied on CDP servers to maintain operations after the devastating earthquake and tsunami that struck Japan in March 2011. 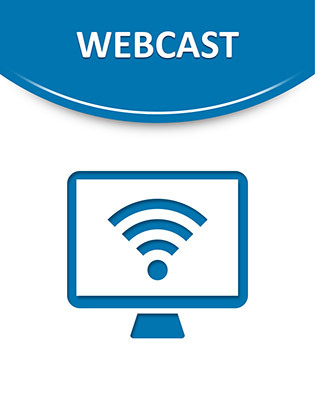 Watch this important on-demand webcast today.